Wonderful property available in the heart of the West End, just off the Perth Road. 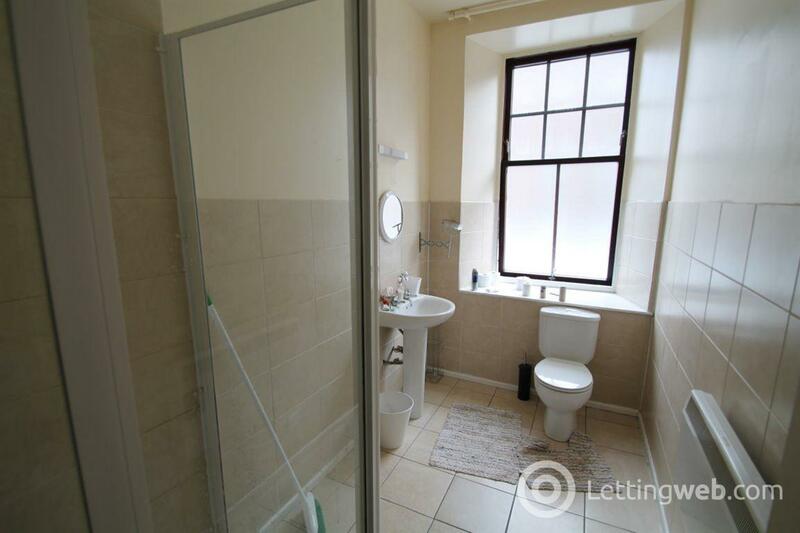 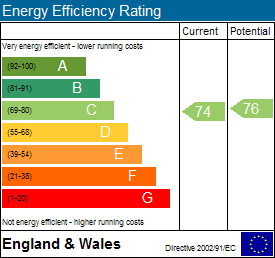 Modern new build style 4 bedroom, beautiful fresh bathroom with large windows flooding the room with light, benefiting from a powerful electric shower. 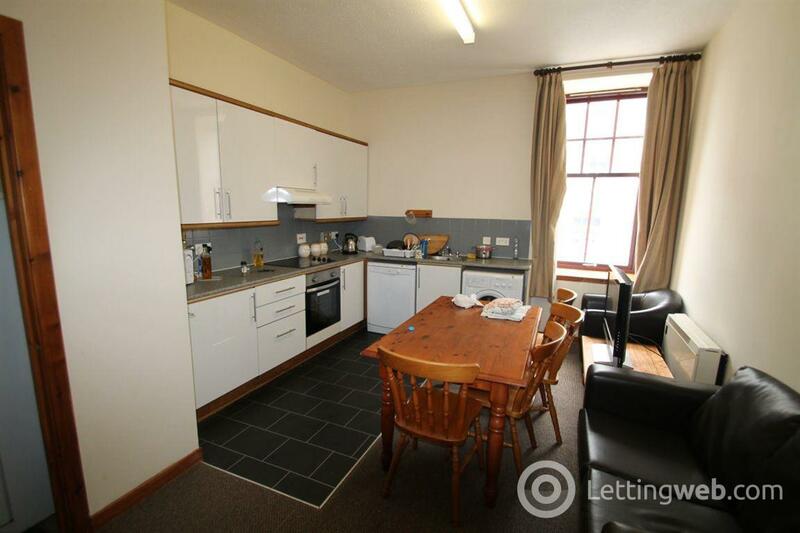 Open plan kitchen, dinning and living room perfect for socialising. 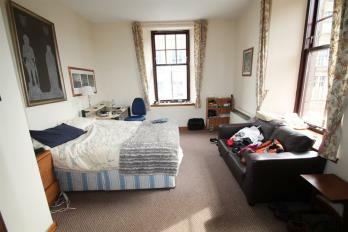 all bedrooms fit double beds and have plenty storage. This property is situated off the main road in a cute cul-de-sac area with ample parking. 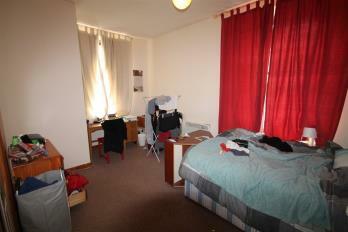 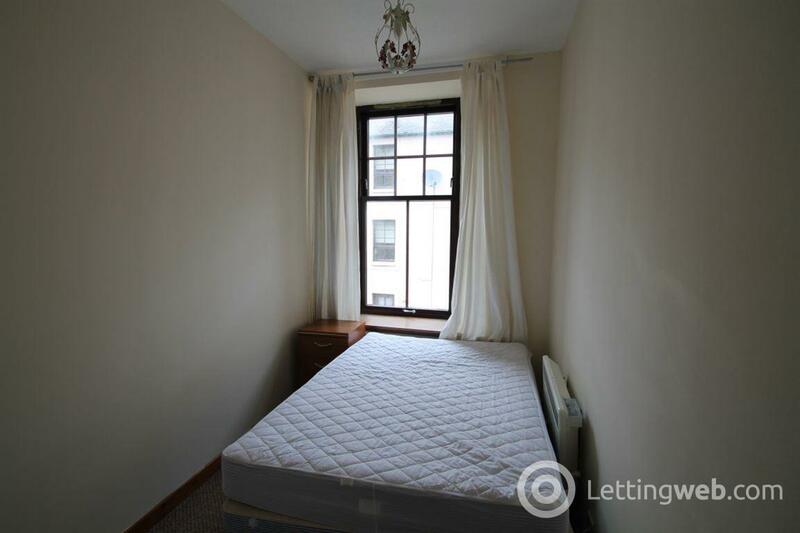 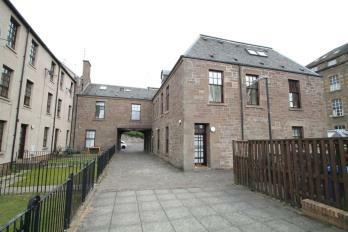 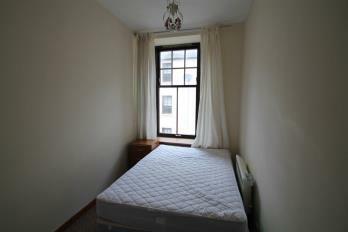 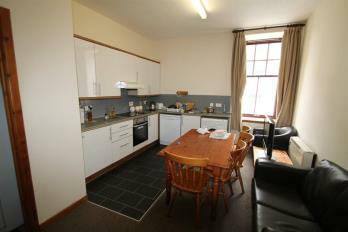 Perfect for students attending Dundee University as it is just a walk away.